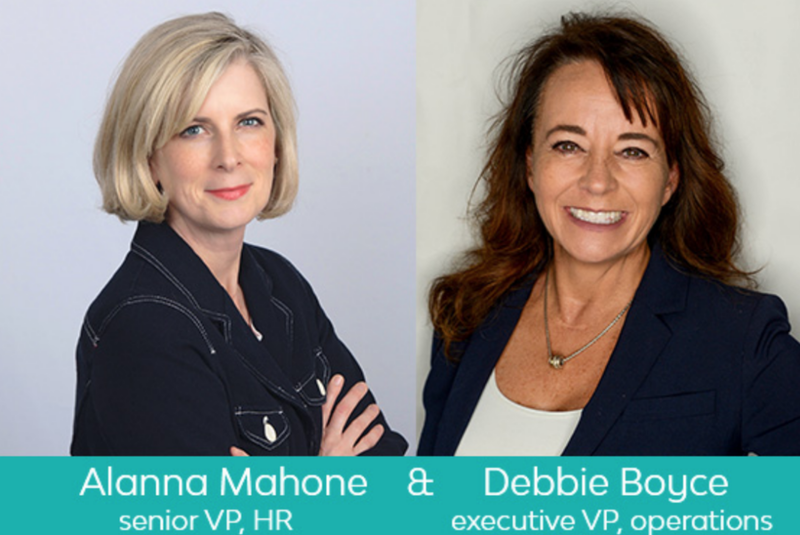 LeasePlan USA announced the expansion of its executive leadership team with the appointment of Debbie Conrad Boyce as executive vice president, operations and Alanna Mahone as senior vice president, human resources. In her role as executive vice president of operations, Boyce will be responsible for driving operational excellence within the organization while assuring a positive client experience. She joins LeasePlan after 30 successful years with Cox Automotive, where she held several positions driving strategy, increasing revenue and boosting client loyalty. Boyce is a strategic thinker with an outstanding track record for executing initiatives that will enhance our operations and drive profitable and sustainable client relationships, an ability that will be fully utilized at LeasePlan USA. Mahone, newly appointed senior vice president of HR, is responsible for overseeing all facets of organizational development including talent, culture, leadership as well as recruiting, compensation, compliance and employee relations. She brings more than 20 years of experience in organizational development to LeasePlan. Mahone holds a master’s degree in industrial/organizational psychology as well as her Six Sigma Green Belt. She joins LeasePlan from Mansfield Oil Company where she also led the human resources function.